Pictured: Bill DeArmond (left) and John Stillman. The Vietnam War is forever intertwined with a part of American history that saw a country fiercely divided, governed by questionable politics, and rocked by social unrest. Recently, a new documentary by Ken Burns and Lynn Novick, The Vietnam War, gave viewers an unprecedented look at this controversial time in history and the lasting consequences to the American and Vietnamese societies. The documentary aired on St. Louis’ Nine Network (PBS). The network formed an advisory committee to help understand the complicated, and possibly painful, reactions Vietnam veterans and the public might have to the film. John Stillman, a member of the Vietnam Veterans of America Chapter 1028 in Fenton, sat on the advisory committee with his daughter, Lori. She explained the documentary explores more than U.S. Vietnam veterans’ point of view. Police recruitment is a competitive process. 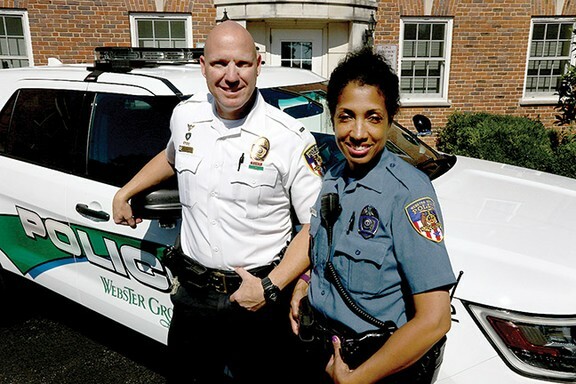 Smaller sized police forces, like those found in Webster Groves and Kirkwood, compete for officers against local, state, national and federal law enforcement agencies. Minority officers can also be difficult to recruit. Diversity within police departments became a national conversation soon after Michael Brown was shot and killed by a white police officer in Ferguson on Aug. 9, 2014. The incident sparked controversy, national media attention, and protests. But with so few minorities seeking careers in law enforcement, the goal of increasing diversity by police departments can be a real challenge. 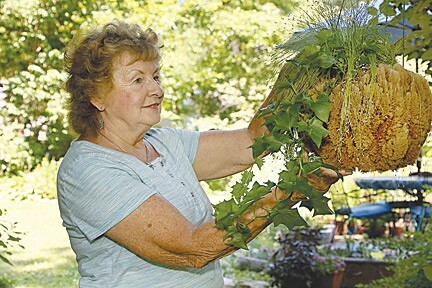 After more than 40 years with the Missouri Botanical Garden, master gardener and horticulturist June Hutson might well have retired this past January for some much-deserved leisure time. In fact, Hutson said she retired for the opposite reason. She wants to spend as much time as possible tending to her passion — getting her hands dirty in the garden. Dan Zarlenga is the guest on this week’s Environmental Echo podcast series. 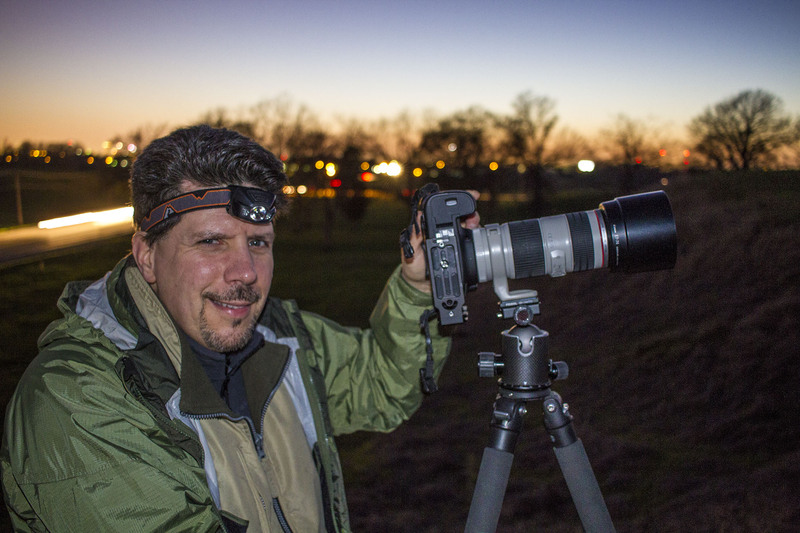 Zarlenga, the St. Louis Regional Media Specialist for the Missouri Department of Conservation, has a unique hobby – he photographs the star filled night sky while incorporating night-time landscapes. The photographs are stunning! In the podcast interview, Zarlenga shares his technique, how long it took to learn the craft of nighttime photography, and his passion for the outdoors. The topic of light pollution and how it affects wildlife and the environment is also briefly discussed. To hear the interview with Dan Zarlenga and Holly Shanks click on the audio below. Published by Environmental Echo April 24, 2017. 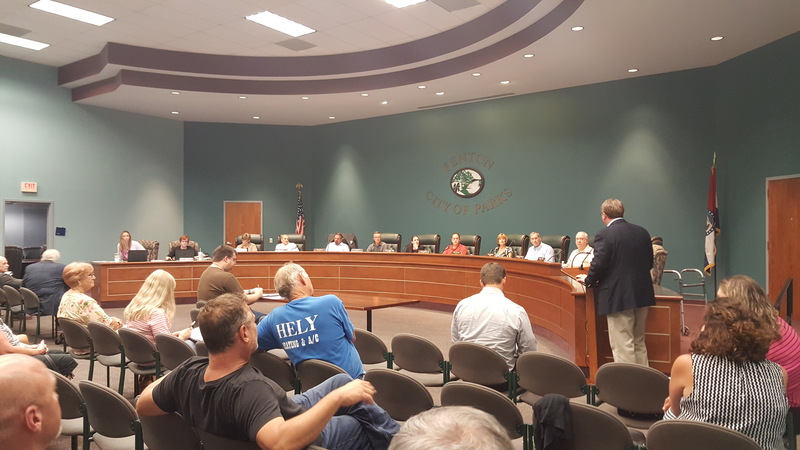 The Fenton Board of Aldermen heard concerns from the community about the recent flooding at its meeting on June 8. Historic flooding has plagued the area for the second time in less than 18 months. Citizens and business owner comments ranged from floodplain development to the Valley Park levee. Hear the comments first-hand from concerned citizens by listening to the audio below. Published by the South County Times June 12, 2017. Chief Master Sgt. Clinton Carpenter, a Vietnam veteran, retired from the U.S. Air Force in 1987 after 25 years of service. 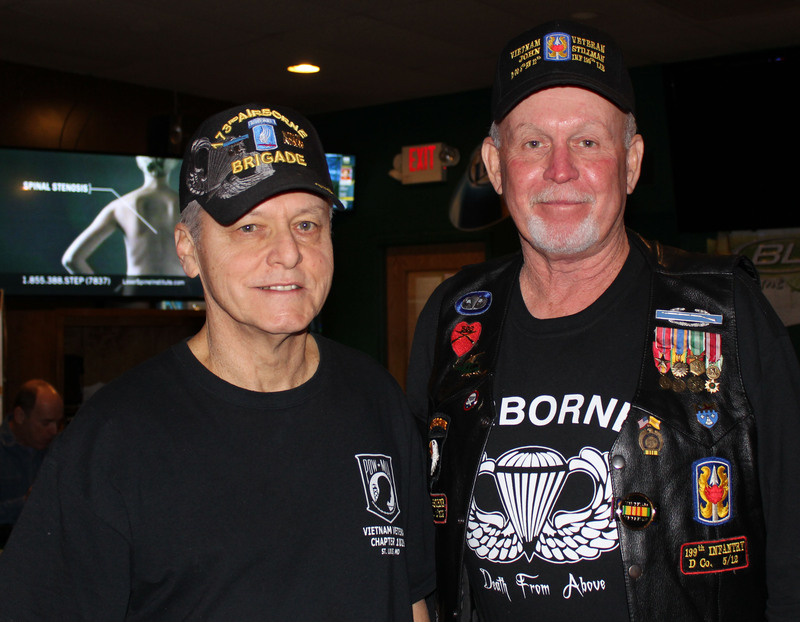 After reading about a fly fishing program for veterans, he decided to dedicate his time and serve again by helping other veterans and military members. 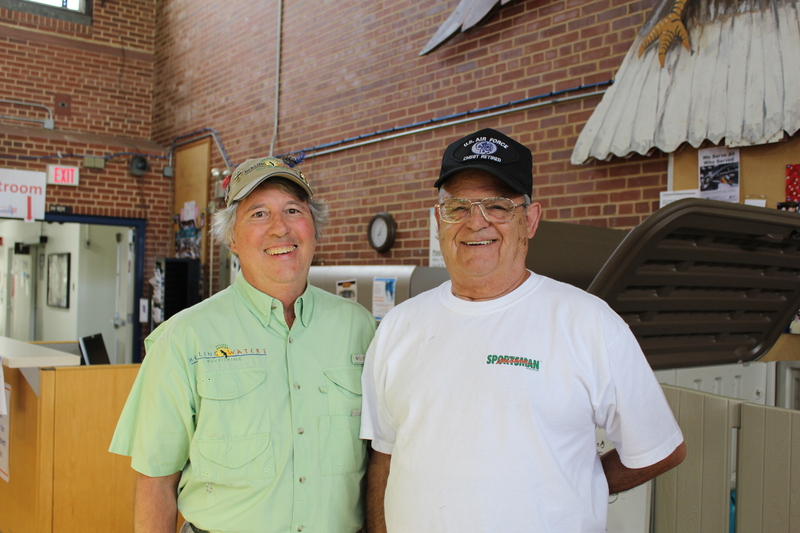 Carpenter co-founded Project Healing Waters Fly Fishing at Jefferson Barracks in 2008. The program helps disabled veterans and current military members with physical and emotional rehabilitation through fly fishing. Three hundred veterans go through the program at Jefferson Barracks each year, according to Carpenter. Craft beer and homebrew enthusiasts take heart! 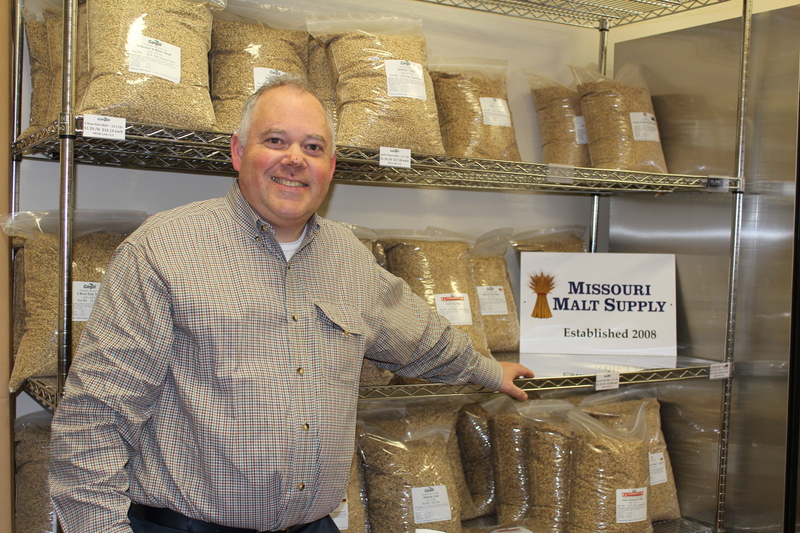 The St. Louis area offers a generous beer culture to explore and to inspire homebrewers to create unique beers, ciders or meads. 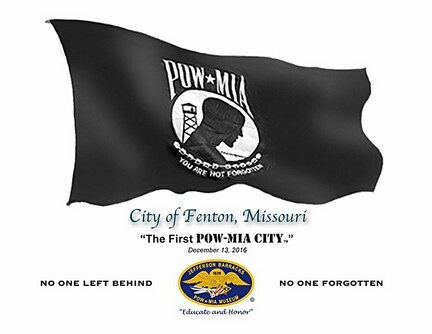 Fenton recently received a proclamation making it the very first officially declared “POW-MIA City” in the nation. The Jefferson Barracks POW-MIA Museum started the new city designation program to expand its outreach and awareness efforts for the POW/MIAs and their families. Former POW Rocky Sickmann, right, shakes hands with World War II POW Bill Koeln at the Sept. 16 National POW-MIA Recognition Day event. photo by Ursula Ruhl, South County Times. 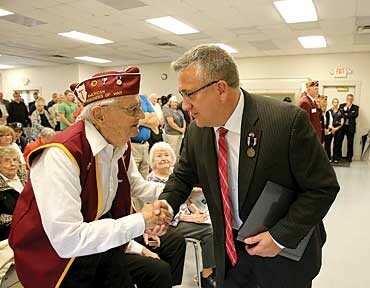 “Freedom isn’t free.” That is a phrase Rocky Sickmann has heard many times throughout his life. And he understands the profound meaning behind that phrase through personal experience. He was a young marine guarding the American Embassy in Tehran, Iran, when it was over-ran by Iranian militants in 1979. Sickmann was one of 52 hostages held in captivity for 444 days.